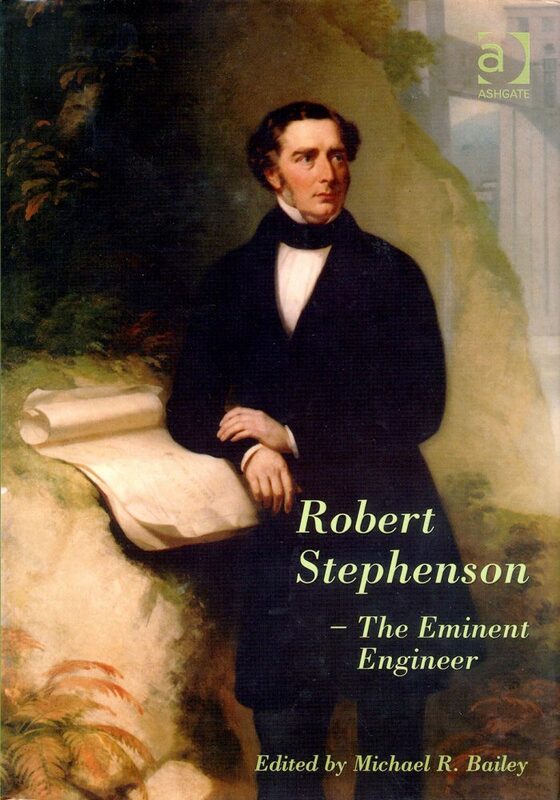 Robert Stephenson MP, FRS (1803-1859) was the leading engineer of his day. 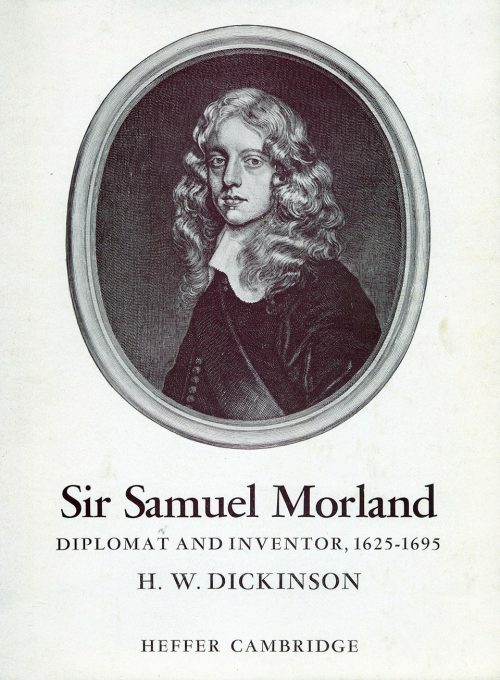 He was renowned for his development of the main-line steam locomotive and for his innovations in bridge building. 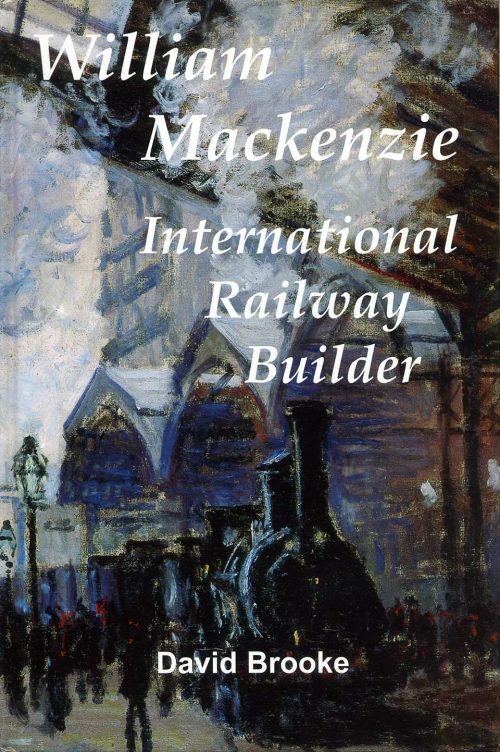 He built the railway line between London and Birmingham, which was the first trunk line in the world. 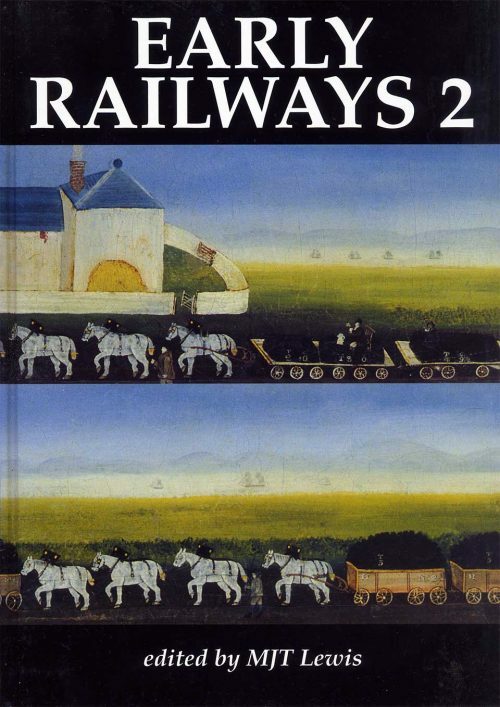 He was at the centre of the ‘railway mania’ that gripped early victorian Britain, and by 1850 had been responsible for one-third of the railway network in Britain. 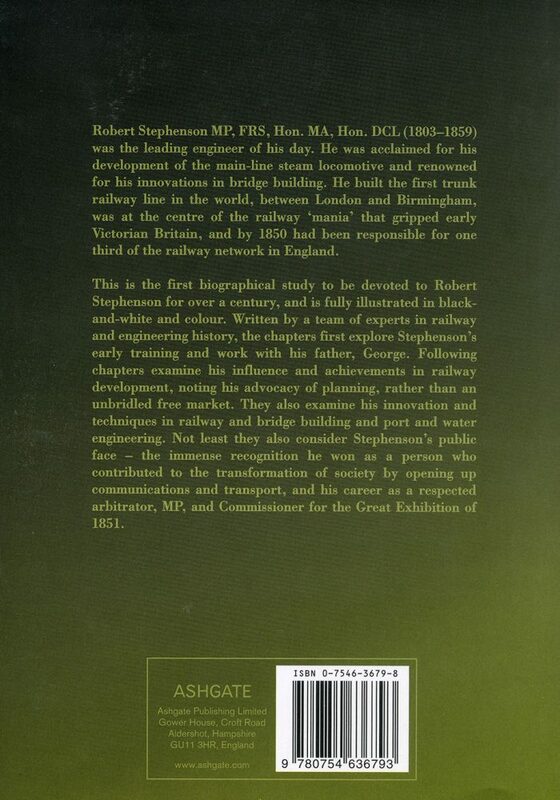 This is the first biographical study of Robert Stephenson for over a century, and is fully illustrated in black and white and colour. 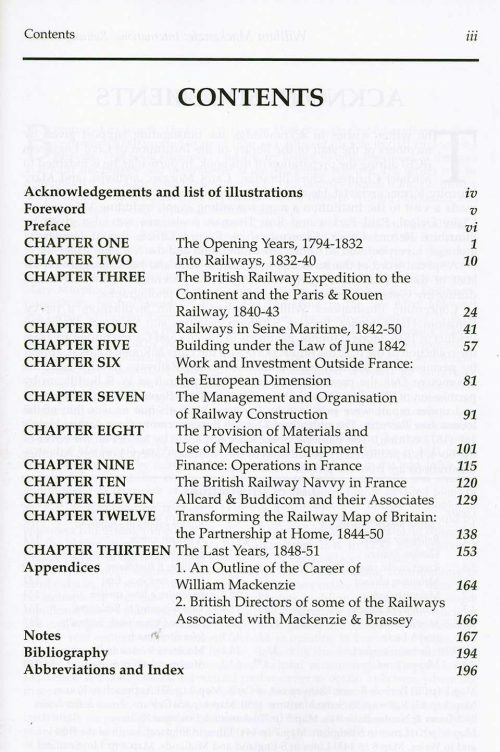 Written by a team of experts in railway and engineering history, the first chapters of this book explore Stephenson’s early training and work with his father, George Stephenson. 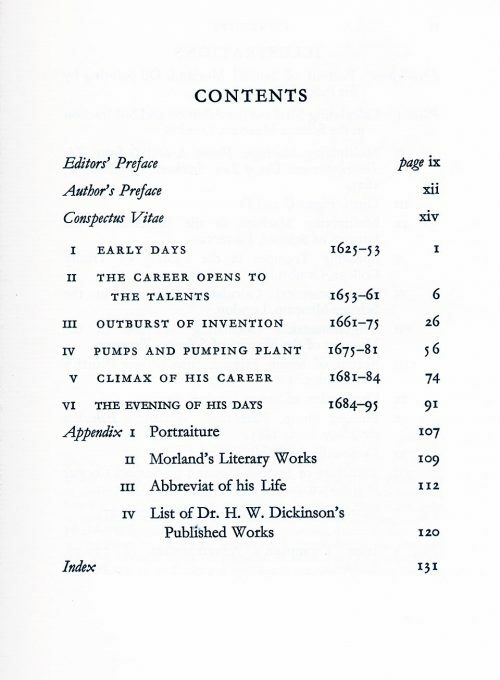 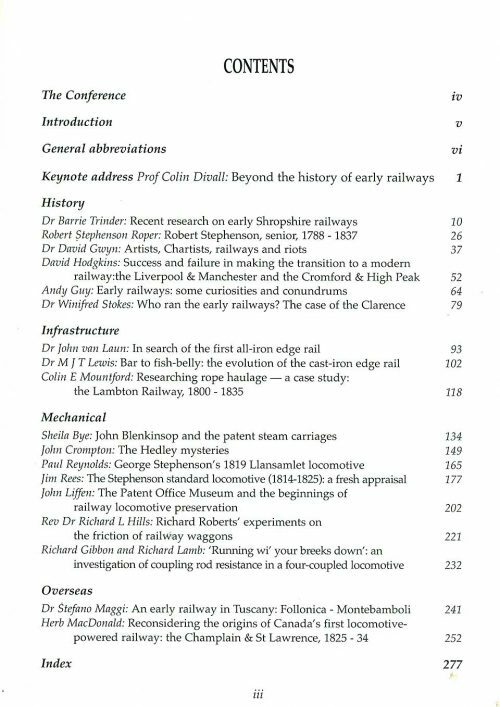 Later chapters examine Robert Stephenson’s influence and achievements in railway development, noting his advocacy of planning, rather than an unbridled free market. 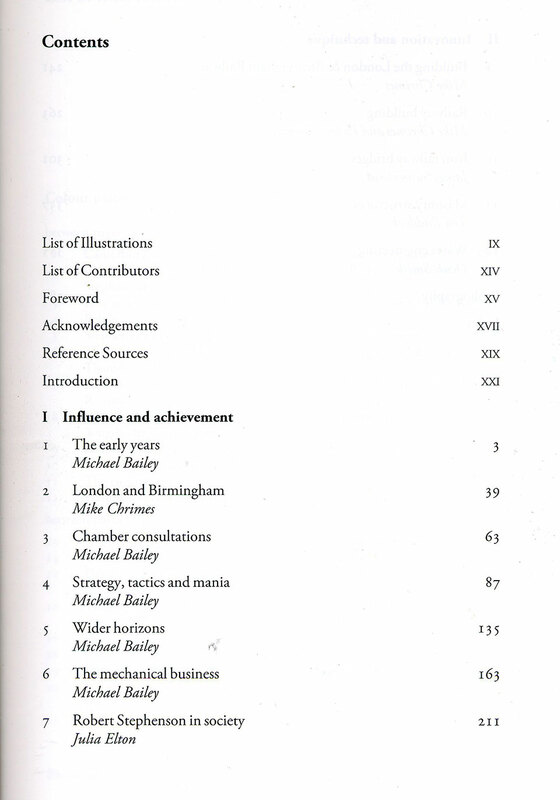 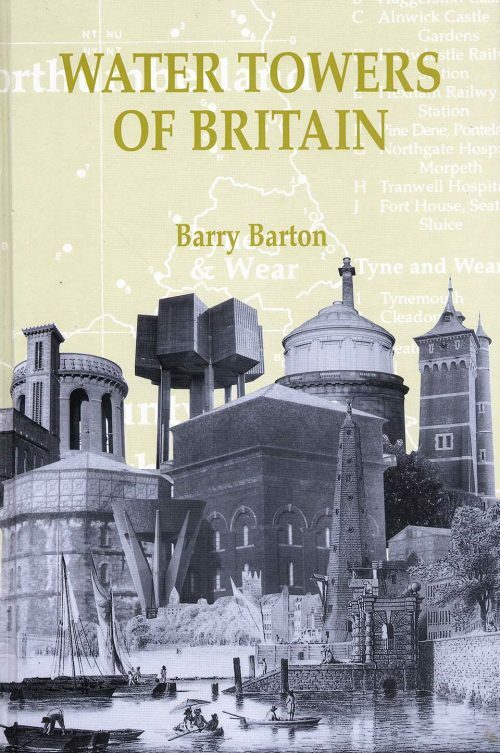 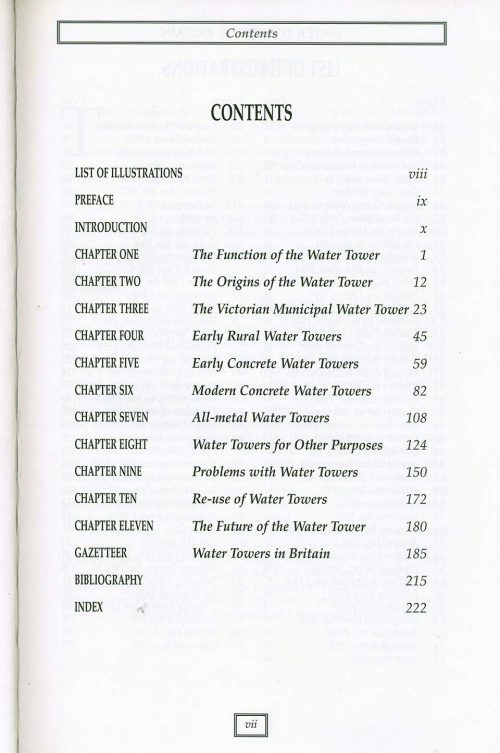 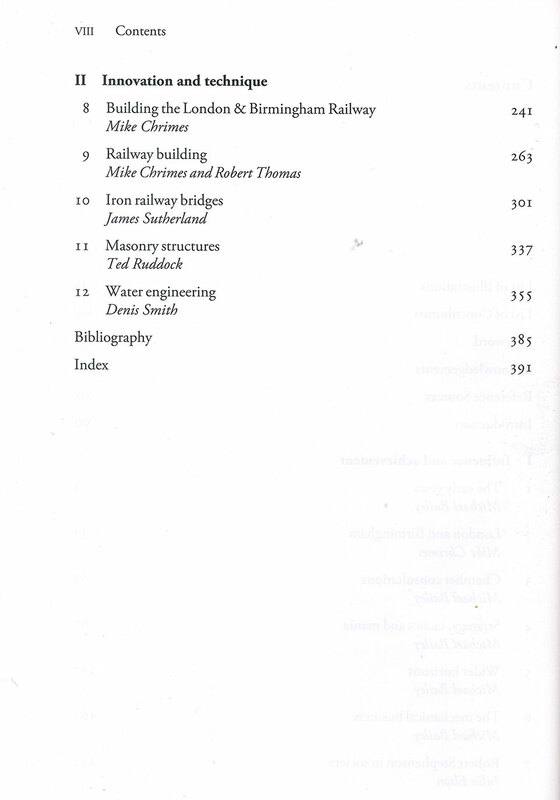 The book also examine his innovations in railway and bridge building, and port and water engineering. Robert Stephenson contributed to the transformation of society by opening up transport and communications; the book covers his public face and career as a respected arbitrator, MP and Commissioner for the Great Exhibition of 1851.